Deciding you need a new roof install is a major decision and not one to be made lightly. The installation should not take long depending on the size of your building, but the price tag will make you want to make sure you have the right company for the job. 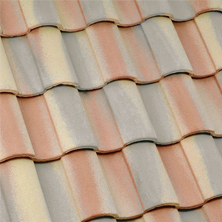 Here’s a checklist of some things to have before a re-roofing job. A New Roof Or Repair? This is the hardest thing to determine especially from the ground, but some factors will lead you in the right direction. Age of the current roof: depending on materials and the area of the country you live in, a roof can last as little as fifteen and as long as 40 years. The size of the problem: if there is one leak, a repair might take care of it, but if there is more than one leak, especially if the leaks are widespread a new roof might be in order. Get a roof inspection: the hardest part of deciding to re-roof is knowing if you need a new roof and a roof inspection will help you make that decision with confidence. Talk to your friends and neighbors. Before getting a new roof or deciding on a Chandler roofing company, talk to some friends and neighbors who had had a new roof installing recently. They can point you to reputable companies as well as let you know companies to avoid. Get estimates from at least three companies: Once you have a list of possible contractors and have your roof inspection in hand, start getting estimates. These estimates should include not only price, but how long the job will take as well as what the job entails. 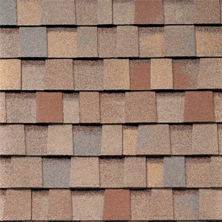 Choose your materials: roofs come in a variety of materials and the choice can seem somewhat overwhelming. 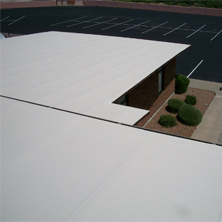 Your Chandler roofing company can help you choose the correct material for your building and your area. Plan and schedule: while it’s not necessary for you to be at home when your new roof goes on, most homeowners like to have an idea of when this will occur so they can keep the area clear of children and pets. Getting a new roof for your building can be a daunting experience but with a little pre-planning, it can be much less stressful. 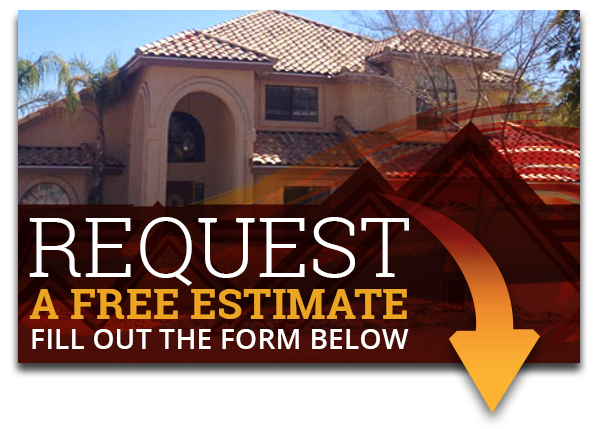 This checklist for your Chandler roof is vital, Express Roofing LLC can help you to keep your roof in top shape. Contact us at (480) 226-4245 today for assistance. Express Roofing LLC wants to help you and get your roof in tip top shape, you can rely on us to get the job done right. Our professional roofers would be happy and look forward to helping you.